On February 18 -19, TNA invited nurses from all over Texas to Austin to meet with and educate state lawmakers on the current legislative issues affecting the nursing profession and health care for all Texans. Thanks to you, we had a record turnout for 2019's Nurse Day at the Capitol. With your advocacy, we were able to make sure nursing's voice was heard loud and clear at the Texas Legislature. With every visit you made, you helped give a face to nursing while explaining the necessity of passing policy that supports our legislative agenda. 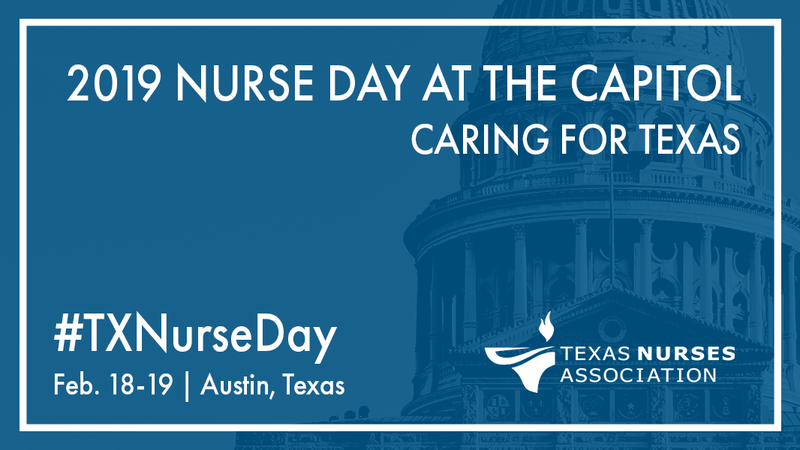 Check out the photos from Nurse Day and the advocacy resources below, and get inspired to advocate for the profession and Texas patients! 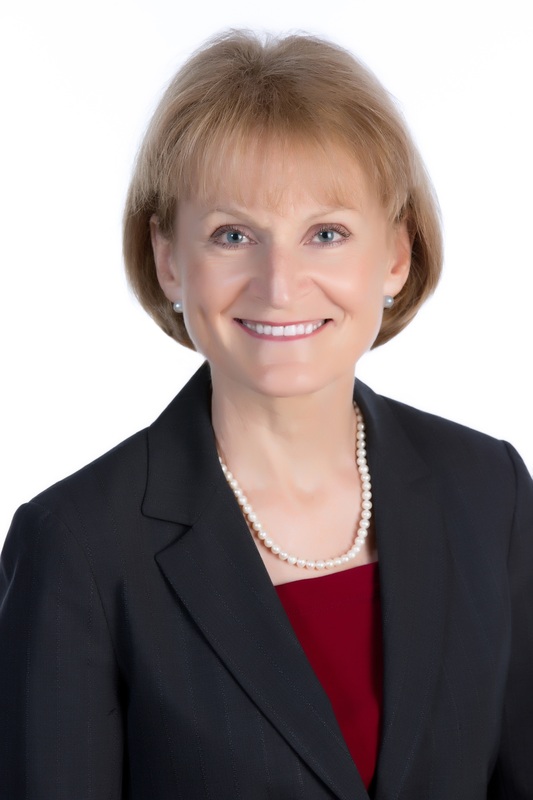 Mary K. Wakefield PhD, RN, FAAN is the Visiting Distinguished Professor in the Practice of Health Care at Georgetown University and also a Visiting Professor at the University of Texas at Austin. Prior to these appointments, in March 2015, Wakefield was named by President Barack Obama to serve as the Acting Deputy Secretary of the U.S. Department of Health and Human Services, overseeing management and operations with a $1 trillion budget and 80,000 employees. She led strategic department-wide initiatives in key health policy areas, with a particular focus on health and human service programs for vulnerable populations domestically and internationally. Prior to becoming Acting Deputy Secretary, Wakefield was appointed by President Obama as the Administrator of the Health Resources and Services Administration. Dr. Wakefield’s public service career also includes over eight years working in the United States Senate where she served as a legislative assistant and later as chief of staff to two North Dakota senators: Kent Conrad and Quentin Burdick. Wakefield is a member of the National Academy of Medicine and a fellow in the American Academy of Nursing. She also serves as a member of the Macy Foundation, NY, the MITRE Health Advisory Committee, Washington DC and the University of Washington Medicine Advisory Board, Seattle. Dr. Wakefield has a bachelor of science degree in nursing from the University of Mary in Bismarck, ND and master's and doctoral degrees in nursing from the University of Texas at Austin. She also completed the Harvard University School of Government’s Program for Senior Managers in Government. Dr. Wakefield is a Registered Nurse and began her nursing career practicing in medical-surgical and intensive care nursing. She is a native of Devils Lake, North Dakota. John Hellerstedt, M.D., earned his Doctor of Medicine degree from the University of Pittsburgh and completed his General Pediatrics Residency at the University of Texas-San Antonio Health Science Center. He moved to Austin in 1981 and spent 18 years working as a pediatrician and departmental chair at Austin Regional Clinic. In January 2016, Dr. Hellerstedt took on the role of Commissioner of the Texas Department of State Health Services. 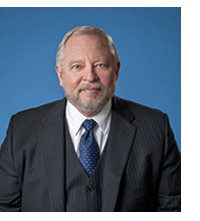 With his leadership, the agency strives to achieve the vision of “A Healthy Texas” and fulfill the mission of improving the health, safety, and well-being of Texans through good stewardship of public resources, and a focus on core public health functions.